Hey Dons! 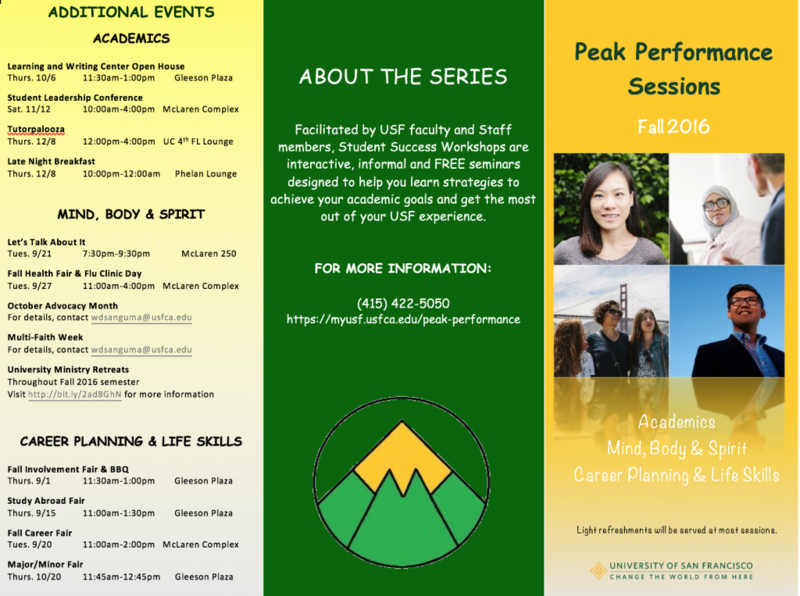 There’s still events being held for academics, career planning, and self-health through our peak performance sessions! 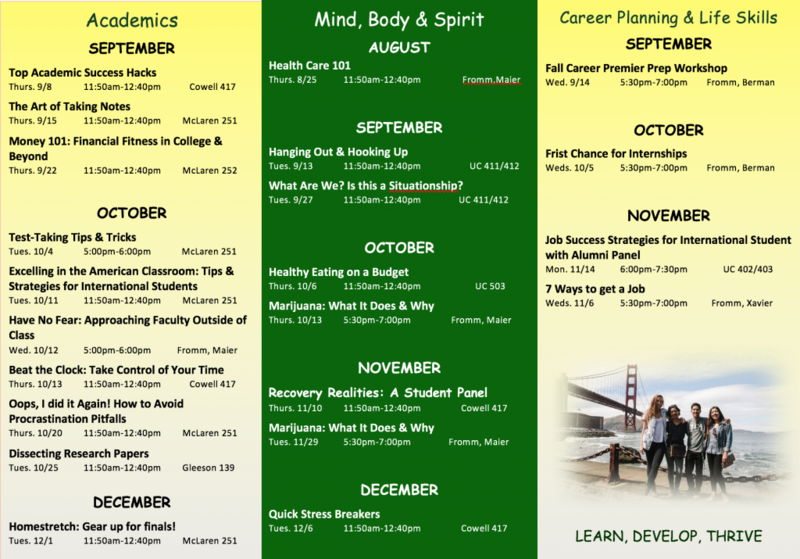 Join the LWC as we team up with other centers on campus for the academic sessions! We hope to see you there! Try to give yourself plenty of time and always evaluate where you’re at, (don’t let yourself get run down). It’s easy to let yourself get behind on your work because you think you have more time but try not to! Before you know it, finals and midterms can come up unexpectedly. Take advantage of the material you already know and review it daily, or even weekly. This way, you’ll feel more confident on your tests and be ready to answer all those questions. 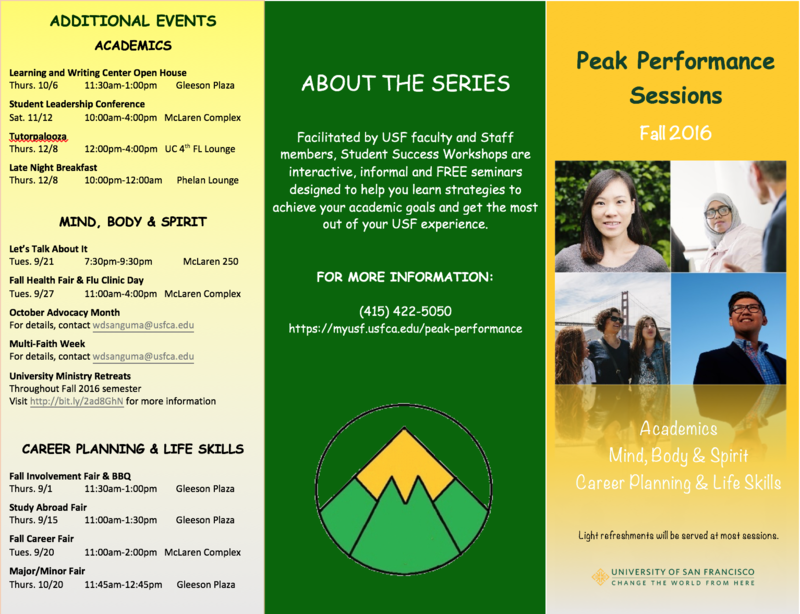 Utilize the centers provided for you on campus and keep up with your studies. Don’t let yourself get too stressed out by the amount of work you are likely to get and start by reviewing early. Additionally, always take a second to evaluate where you’re at. As college students, we get heavily involved and forget to prioritize. Be careful of stretching yourself too thin and always consider the amount of workload you have. Don’t forget to take care of yourself and prioritize the things that are the most important. It’s easy to get run down and tired due to the amount of things you have to do, but be mindful of how you’re handling it. Time management is essential to be able to thrive and do your best! Have a wonderful rest of your October, Dons and an even better fall break!!! Welcome To The Learning And Writing Center! 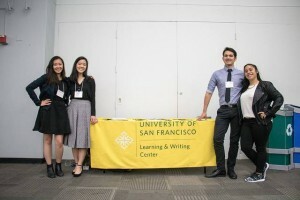 Welcome to the Learning and Writing Center blog! Here’s where we keep you up to date on all things LWC and all our events taking place throughout the year! Weekly tips, student stories, LWC events, study strategies, and more will be posted for all of you! Come stop by to get to know us all! We’re located in Cowell 215!